Description: The Communications Committee is responsible for ensuring accurate and timely information to the media, stakeholders, and the public and to reflect the goals and objectives of CNTA. 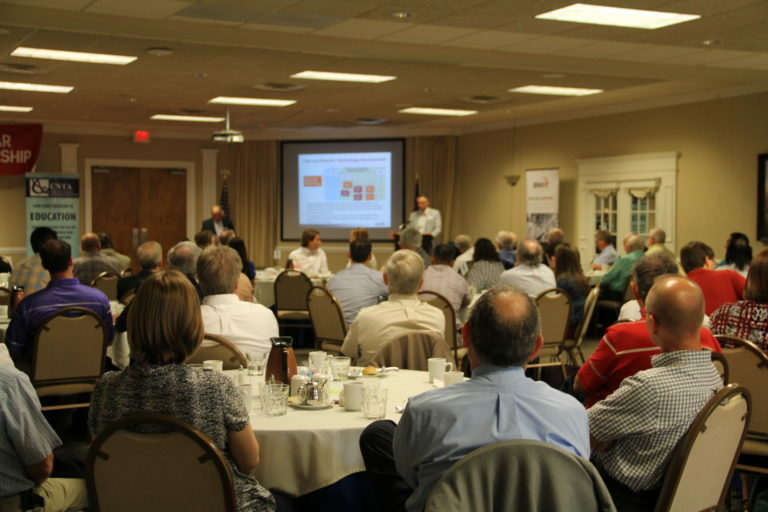 The goal of the committee is to ensure that the organization and its goals are disseminated across the media, including: social media, the website, press releases, Aiken Standard’s Nuclear Science Week insert, as well as columns and letters-to-the-editor written by members of the committee. The volunteers for this committee attend meetings, write articles for the newspaper, press releases, social media posts, and keep the website current. Description: Description: The Speaker’s Bureau identifies experts on topics in nuclear technology, so they can prepare and deliver presentations to members of the public who request speakers (e.g. civic groups, clubs, organizations, schools, etc.). Volunteers for this committee solicit speakers for events, respond to requests to speak, and help maintain an updated list of topics and speakers.